Kerrville isn’t just another stop on I-10 on your way out of San Antonio. It’s a quaint, Texas Hill Country town with a rich history and friendly folks. That’s why we take pride in serving the Kerrville and Kerr County residents with all of their building and development needs. Here at CMW General Contractors, we can accommodate nearly any home build, remodeling, fencing, masonry, swimming pool or outdoor kitchen project. We even build barndominiums and tiny houses (if you’re into the whole HGTV scene). Let us design your perfect space today! We want to be your go-to Kerrville General Contractor! 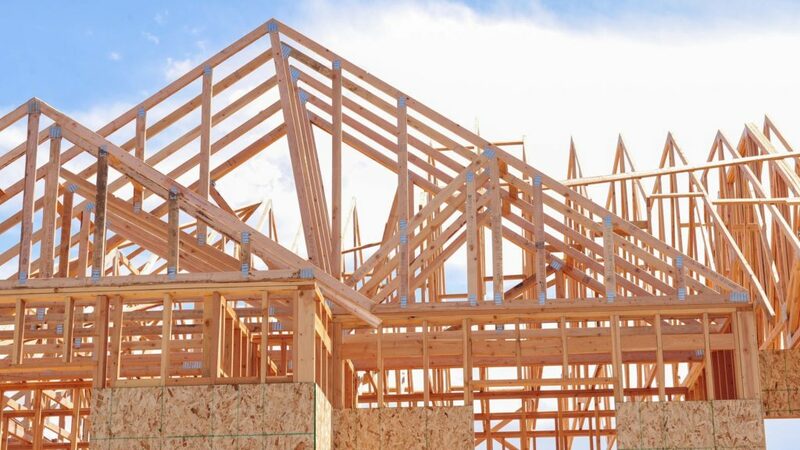 If you’re looking to build your dream home in the Kerrville area, you should consider CMW General Contractors for your custom home building needs. We can build any size, style and décor of home to your exact specifications. Our projects are completed on-time and on-budget. Let CMW be your Kerrville Custom Home Builder today! Sometimes you get a little tired of seeing the same exact things in your home day after day. If you’re in that boat, consider CMW for your home remodeling needs. We’re experienced with all types of contracting projects. We handle renovations, remodels, rebuilds, repairs, upgrades, updates, retrofits, conversions, add-ons, expansions and much more. 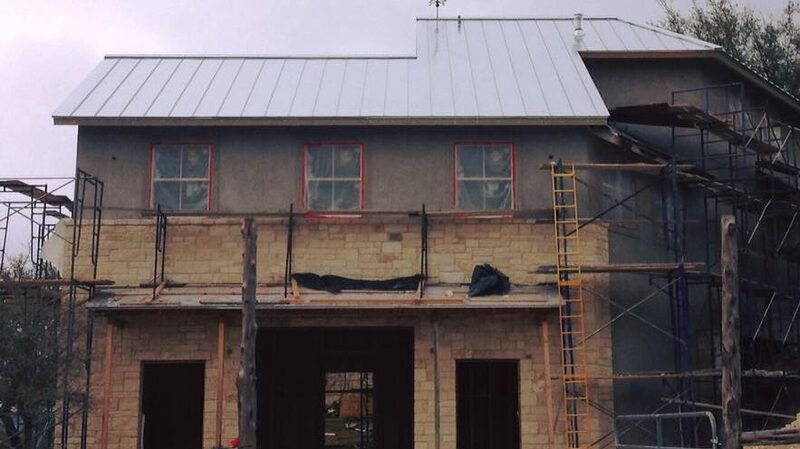 Let us show you why we’re the top Kerrville Home Remodeling Contractors. Whether you’ve got a sprawling ranch with hundreds of acres or a small lot in town, there’s a lot to be said for the belief that good fences make good neighbors. Let CMW handle your fencing needs! We build privacy, wood, pipe, iron, wire and panel fences, plus we build custom gates and entry ways. 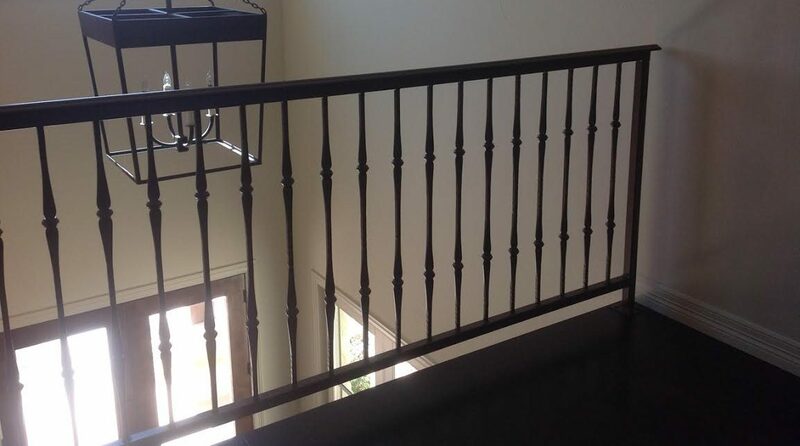 We even build wrought iron railings and handrails for your home or yard. That’s why we’re the best Kerrville Fence Builders. Part of the allure of the Texas Hill Country is the abundance of limestone and masonry in all of the architecture. If you’re looking to add some stone to your look, contact our expert masons at CMW General Contractors. We build stone fences, stone walls, stone home siding, stone retaining walls, stone patios, concrete slabs, stone mailbox stands and much more. 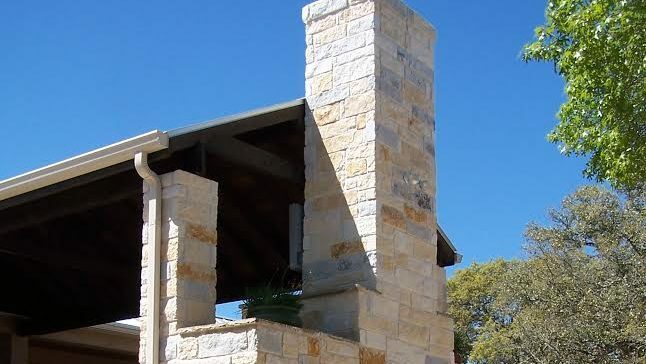 At CMW, we’re Kerrville Masonry and Stone Work experts. Metal frame buildings have many benefits over wood-based. They’re more durable, resilient, longer-lasting and usually less expensive. Plus, anything you can build out of wood can be made out of metal just as easily. 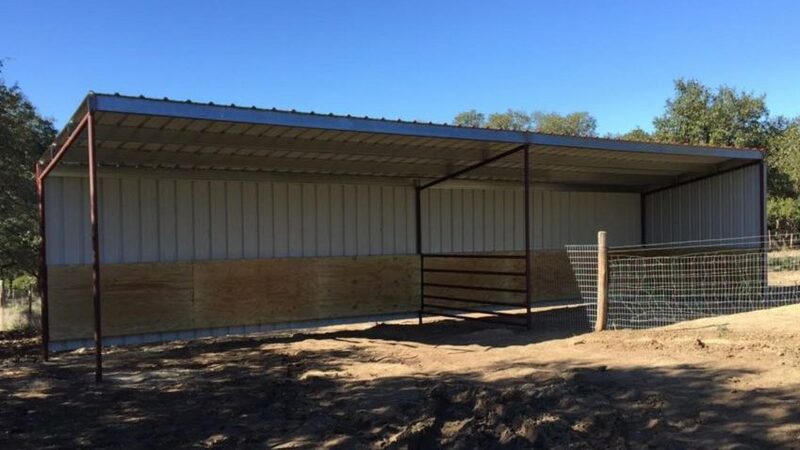 Let CMW build your next metal frame home, metal frame barn, metal frame carport, metal frame pavilion, metal frame shed and metal frame structure. We’re Kerrville Metal Building pros! Is there anything nicer than enjoying a Hill Country sunset out on your back porch while someone’s cooking steaks on the grill? If you’ve never had that luxury, let CMW build you a custom outdoor kitchen for your home. We build outdoor kitchens, outdoor patios, outdoor entertainment areas, outdoor bars, outdoor fire pits and much more. 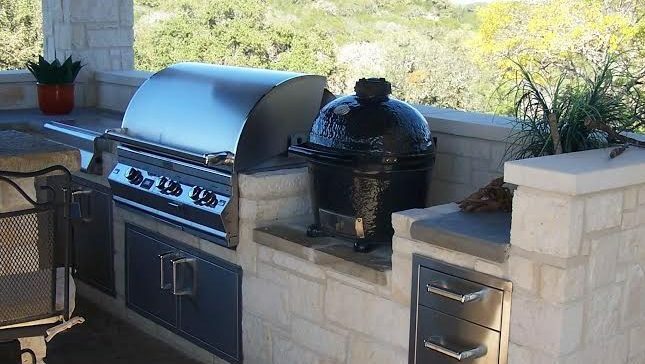 We’re the best Kerrville Outdoor Kitchen Builders! Kerrville, Center Point, Ingram, Comfort and many more. 78028, 78013, 78025, 78624, 78010 and more.